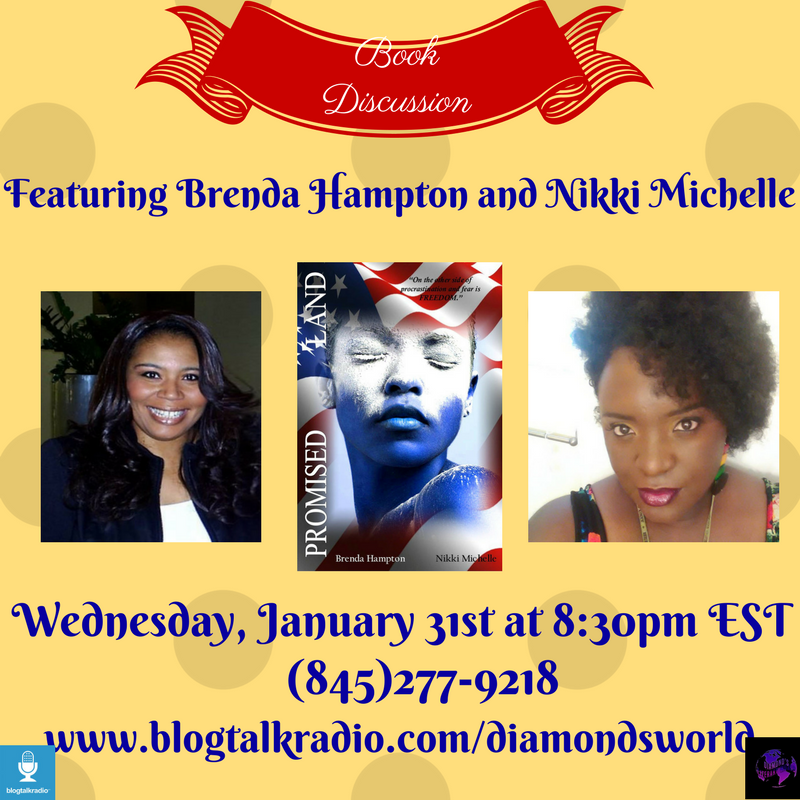 Join me Wednesday, January 30th at 8:30pm EST as Diamond’s World Presents “Book Discussion Featuring ‘The Promised Land’ by @brendahampton_1 and @nikkimichelle1984. 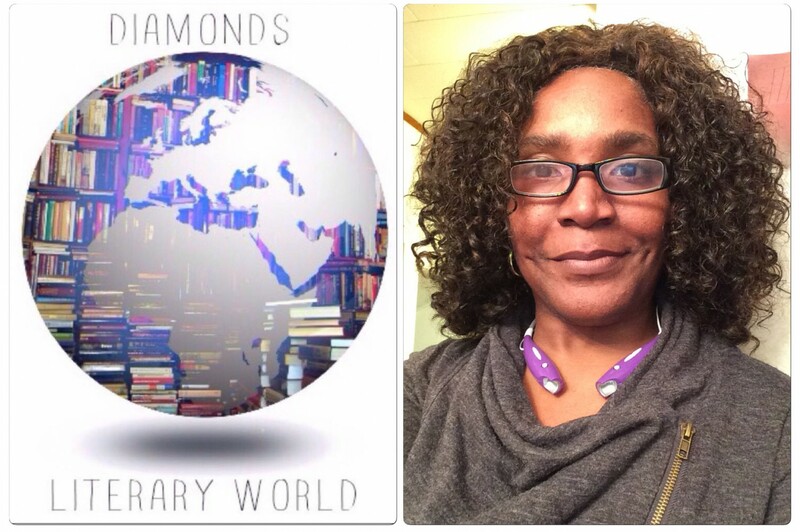 These two phenomenal women have collaborated and want to discuss their latest project with you. Get your questions together and call in.